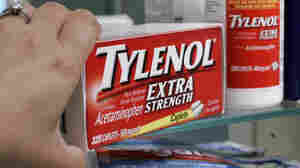 July 28, 2011  Johnson & Johnson is lowering the maximum recommended dose for Extra Strenth Tylenol to six tablets a day from eight. 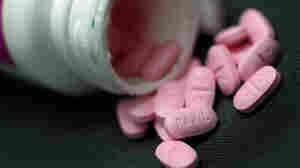 Too much acetaminophen, the active ingredient in the painkiller, can cause liver damage. June 23, 2011  In a 6-3 decision, the court lowered the boom on a Vermont law that requires doctors to agree ahead of time for data on prescriptions they write to be used for marketing by drugmakers. Another decision by the justices protects generic drugmakers from lawsuits. 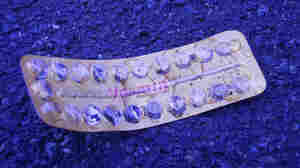 June 2, 2011  A synthetic hormone that was thought to be safer than older ones in the pill is looking riskier. 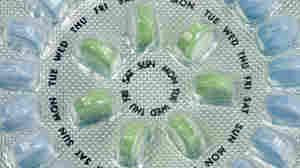 The Food and Drug Administration is looking into data that show an increased risk of blood clots from birth control pills that contain drospirenone. May 26, 2011  A federal study testing prescription-strength niacin as an add-on to cholesterol-lowering statins to prevent heart disease was stopped early because the niacin did not work. There was also a slight increase in stroke risk for people taking the prescription-strength niacin. May 26, 2011  Findings from a recent study suggest that if all the HIV-infected people in the world got antiviral drugs, the 30-year-old pandemic could be brought to heel. 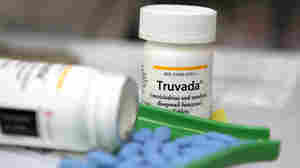 Now the administration's chief AIDS strategist is leading a what-if discussion about that tack. May 13, 2011  Securities filings by Google and Johnson & Johnson earlier this week revealed details about government probes related to the marketing of prescription drugs. Settlements of the allegations are said to be near.